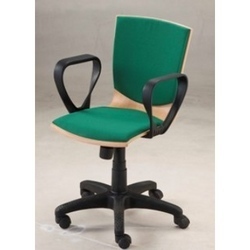 Offering you a complete choice of products which include wooden office chair, office chair and mash office chair. Long life Spring Mecanism . 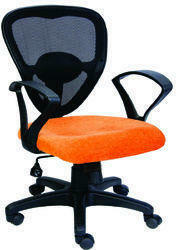 Office chairs with net back or mesh chairs in high quality. 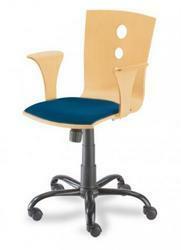 with back locks and hydrolic pump. 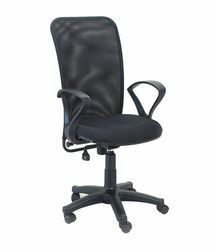 Looking for Revolving Office Chair ?